Are you searching for a carpenter in Battersea? At the Handy Squad, we have a highly-experienced team of London carpenters who can help you with any carpentry-related tasks you might require. 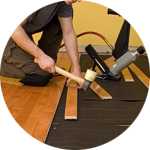 Need your new wooden flooring fitted by a professional? 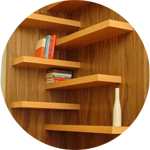 Maybe you need a carpenter to build a bespoke shelf for your study room? We’re on it! Give our team a call today on 0800 0 12 12 12 or request a free quote by filling our online booking form. Situated in the south west of London, Battersea sits right on the south bank of the River Thames. 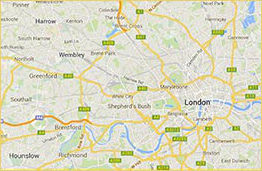 This area neighbours Clapham, Wandsworth and Stockwell among other areas of London. 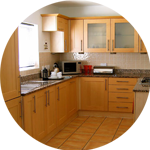 Our carpenters in London are able to reach you whether you are at an office or at home. If you require one of our services, don’t hesitate to contact our team. Battersea is home to many well-known landmarks, including the Battersea Power Station which was featured on the sleeve art of Pink Floyd’s album Animals; as well as a few green spaces, such as the Battersea Park, home to a zoo and the London Peace Pagoda, and the Shaftesbury Park Estate, a conservation area. 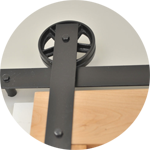 Looking for a carpenter to install a bathroom shelf for your bathroom essentials? 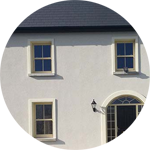 Or maybe you require a professional to repair your sash window which can’t seem to open. 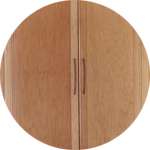 No matter why you need one of our carpenters – we’ll be able to help. 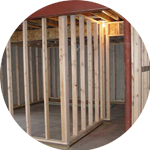 We’re able to hang new doors and undertake burglary repairs if needed, as well as install kitchen units and construct partition walls. Request your free quote today by filling our online form or give our team a call on 0800 0 12 12 12.